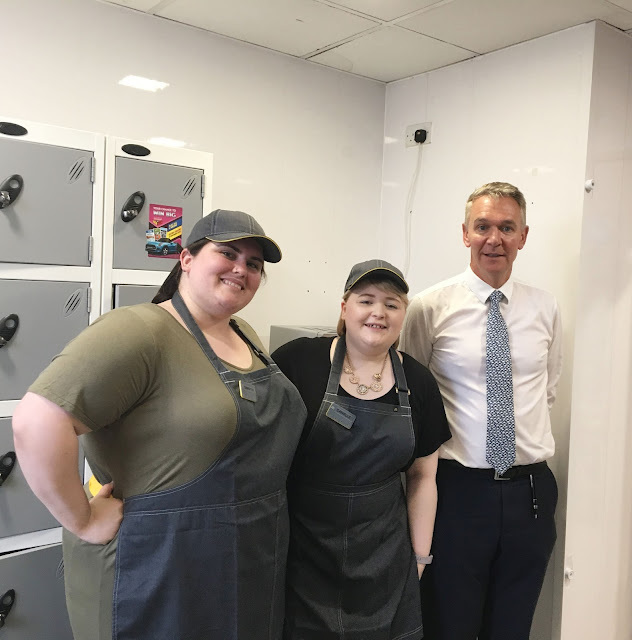 If you follow me on Twitter, you'll know that McDonald's in Page Moss Huyton were kind enough to invite me for a day behind the scenes, to celebrate their progression into the digital age and to even make my very own Big Mac! When Danielle and I got there, we sat down with the store manager Diane and the franchisee Mark. 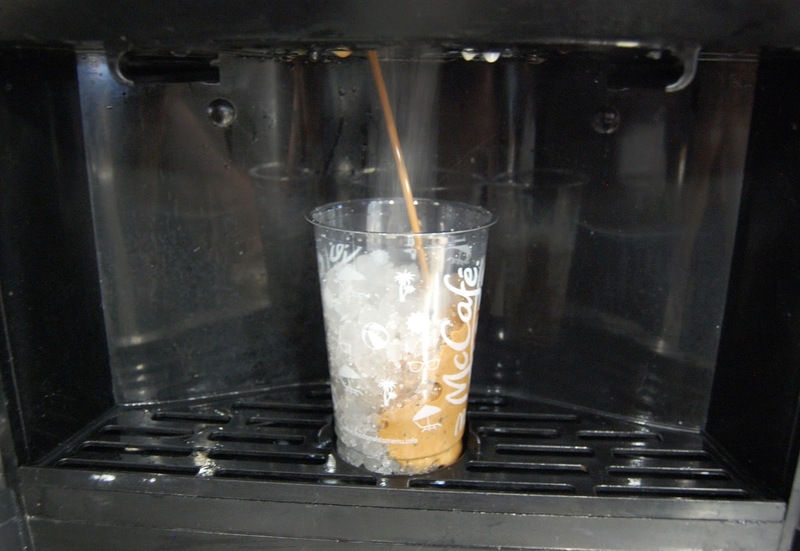 He talked us through some of the changes that McDonald's have gone through over the years. 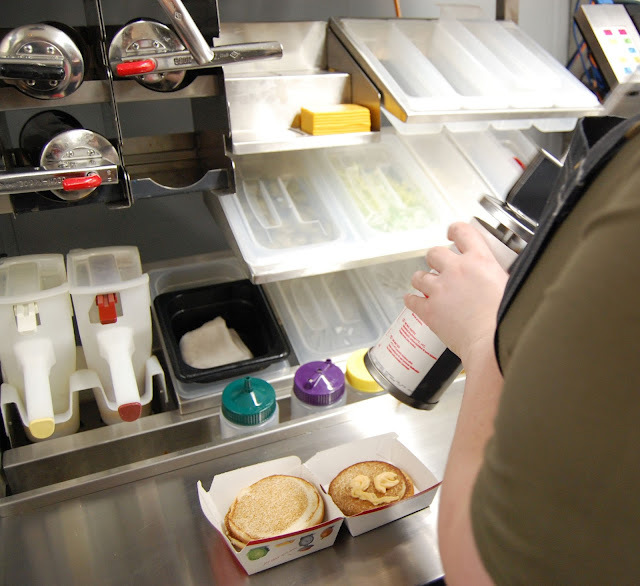 He explained that it only takes around two minutes to complete a full order for a customer, and everything is prepared fresh. 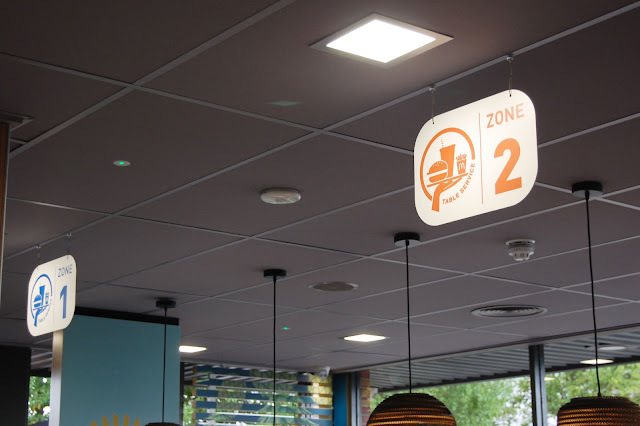 You may have also noticed that an increasing amount of McDonald's also have kiosks to place your orders, complete with table service. The kiosks allow you to completely personalise your order, adding or removing items from the iconic menu. 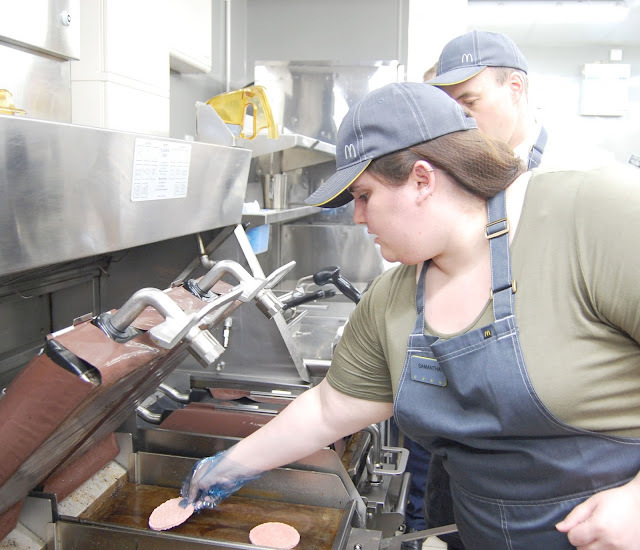 Whether you want to load up your Big Mac with pickles or take the onions off of a Quarter Pounder, the kiosk has you covered. I personally love these kiosks because I can place a massive order with friends, or an order for myself, without having to actually speak to anyone. I'm pretty antisocial, to be fair. So if you're going in with your kids, you can place an order on the kiosk for table service and go sit down with your kids. 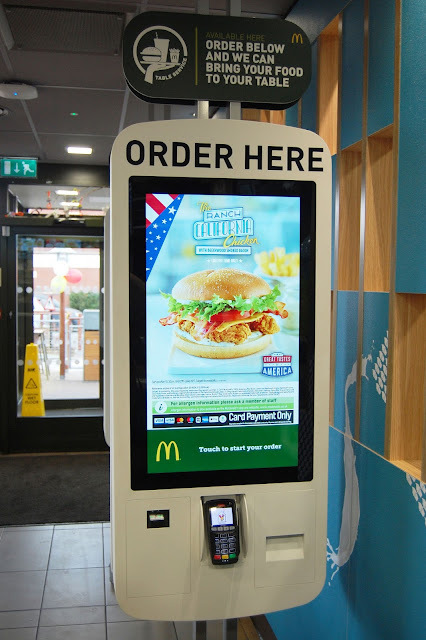 If you need a little break, a lot of McDonald's tables now have tablets installed to give the kids something to play with while you wolf down a cheeseburger and coffee, before tackling the next big parenting challenge. Diane and Mark gave Danielle and I our own aprons, hats, and hairnets and we got all dolled up to try our hands in the kitchen. 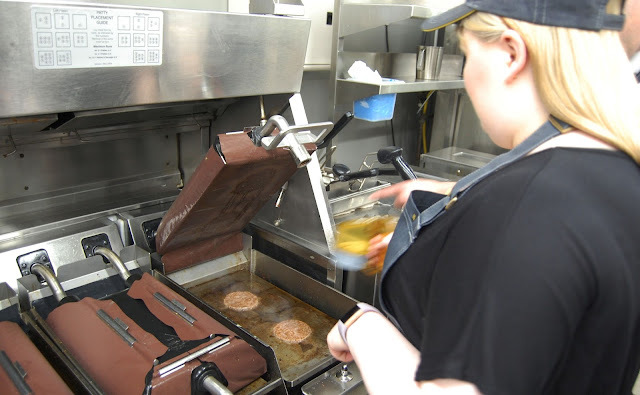 I got a whirlwind tour of the grills, and next thing I know I was cooking my own beef for a Big Mac. With bread toasted and meat grilled, I put together my food in record time, so if I can make my own food in a little less than a minute, you know that the experts at McDonald's can smash it out in at least half that time. 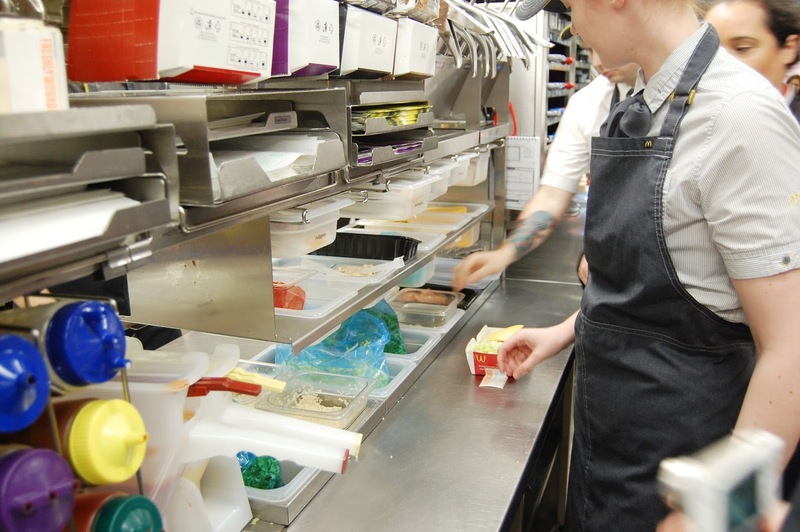 It really is very regimented in the kitchens. All the staff have their own jobs and stations, so the food production runs as smoothly as possible. 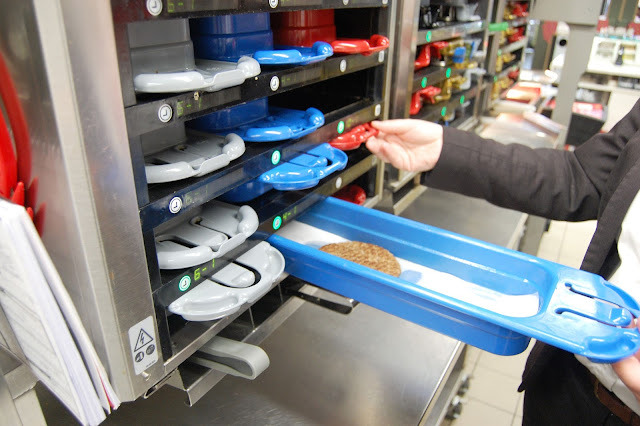 The toasters and the grills are now all automated, so the bread toasts in 17 seconds and the grill cooks the meat in around the same time, meaning the food can still be made fresh and customers aren't kept waiting long. 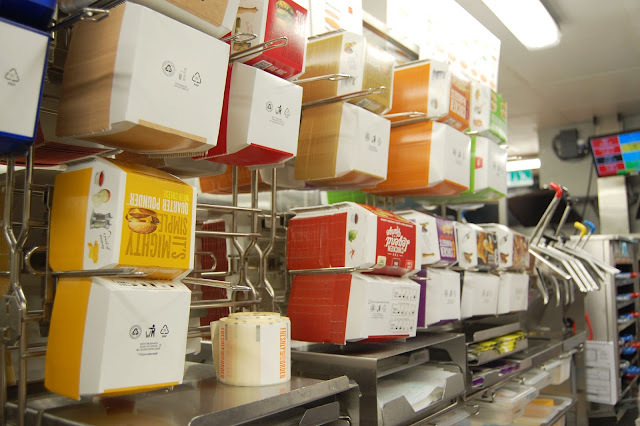 McDonald's work hard to reduce waste and figure out exactly how much food needs to be cooked for customers so this happens as little as possible. They've also converted all their delivery trucks to run on the excess oil from the kitchens. How cool is that? 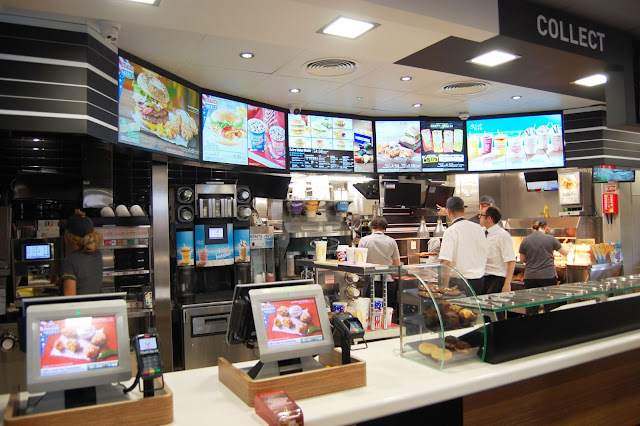 Mark let us in on the fact that McDonald's have a lot of plans for the future, including an app that lets your order your food from your phone, and the much-coveted delivery service! Hold on though folks, because that won't be for a little while yet! A new McDonald's is opening on Great Homer Street on 28th June, creating 100 jobs in the area and is the first McDonald's to be built in Liverpool in 17 years! I had an absolute blast with McDonalds, and loved getting involved behind the scenes. 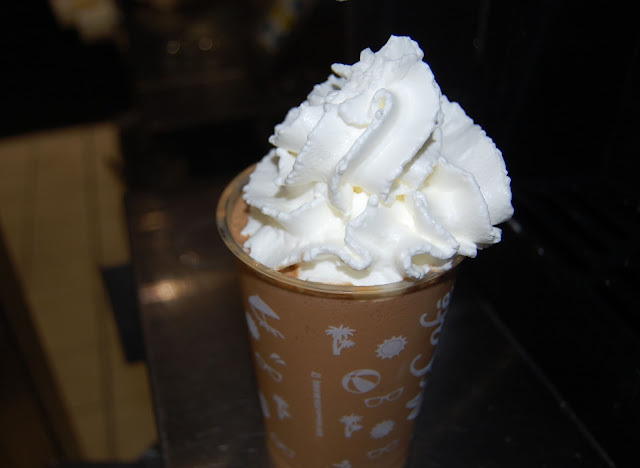 I can't wait for the new McDonald's to open in June, and I bet it'll be stunning if Mark has anything to do with it! You two looks like pros! Those aprons and hats are too cute! 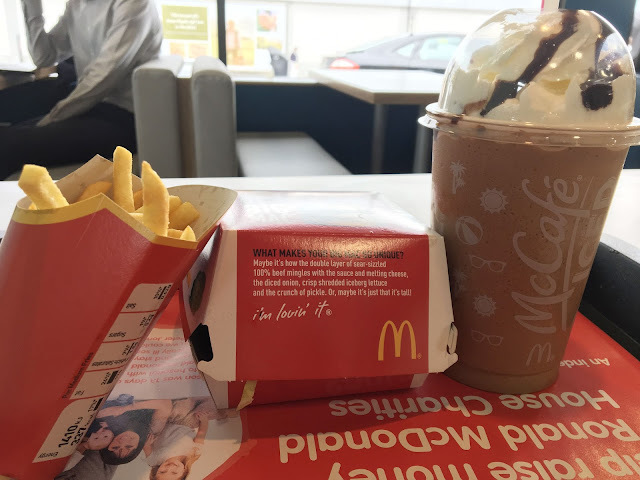 I haven't had a Maccys in ages and this has got me craving chicken nuggets and an apple pie now!